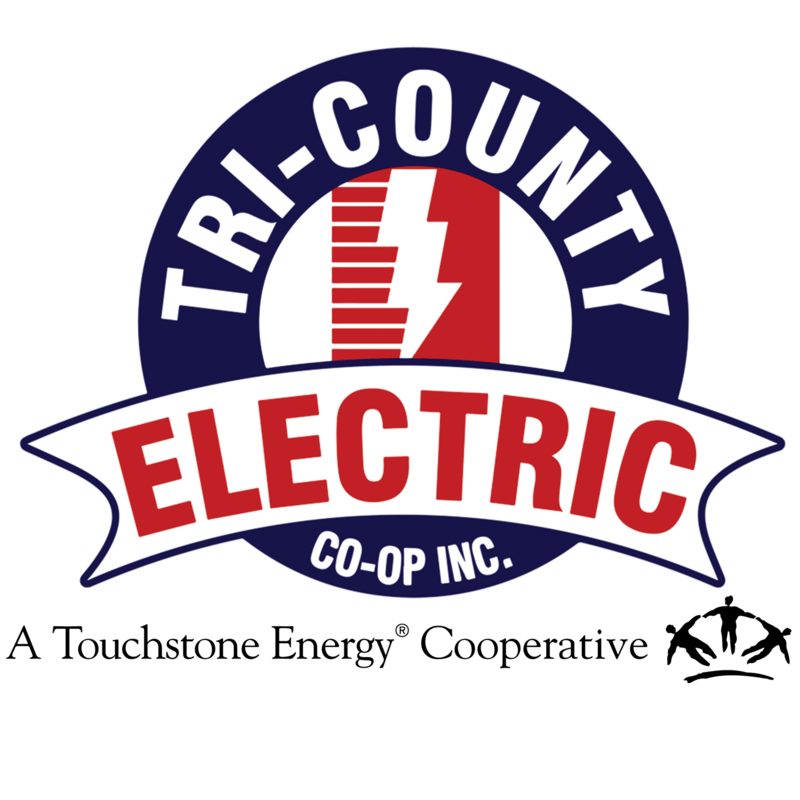 Mr. Steve Harris | Tri-Country Electric Co-Op Inc.
Mr. Steve Harris represents the member-owners of District 5. He has served on the Tri-County Electric Cooperative Board of Directors since February 1998. Mr. Harris, a lifelong resident of the Agnes community, is active in his community and church. He owns a construction business, operates a hay and cattle operation, and serves as General Manager of Walnut Creek Water District.